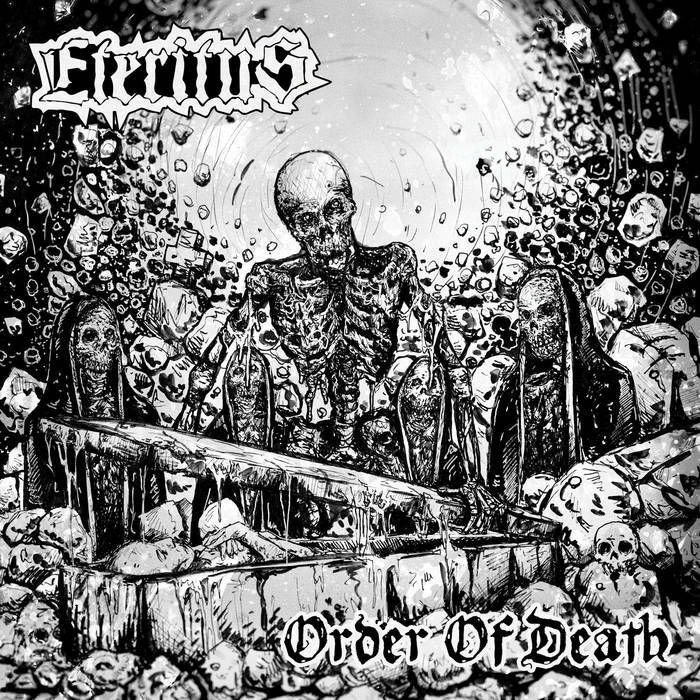 This is the second album from Polish deathmetallers Eteritus. This is the debut album from UK death metallers Bludgeon. 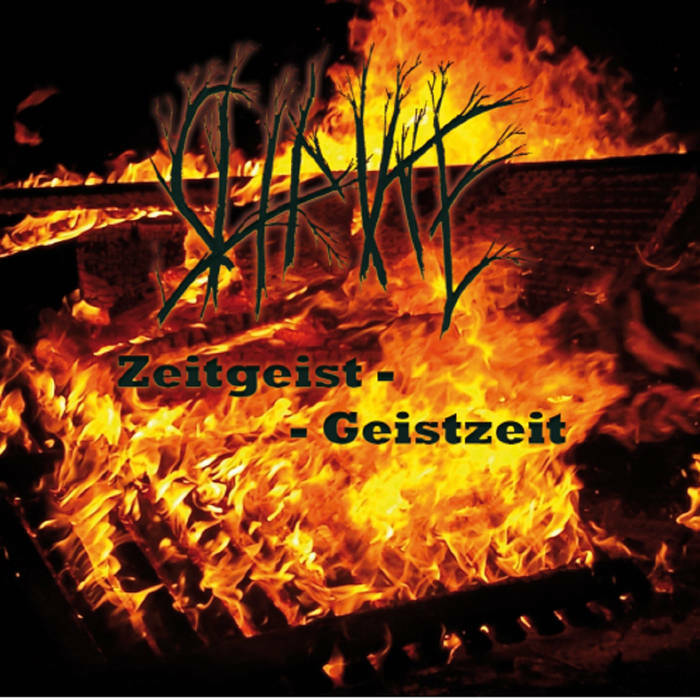 Shrike are a German black metal band and this is their fourth album. 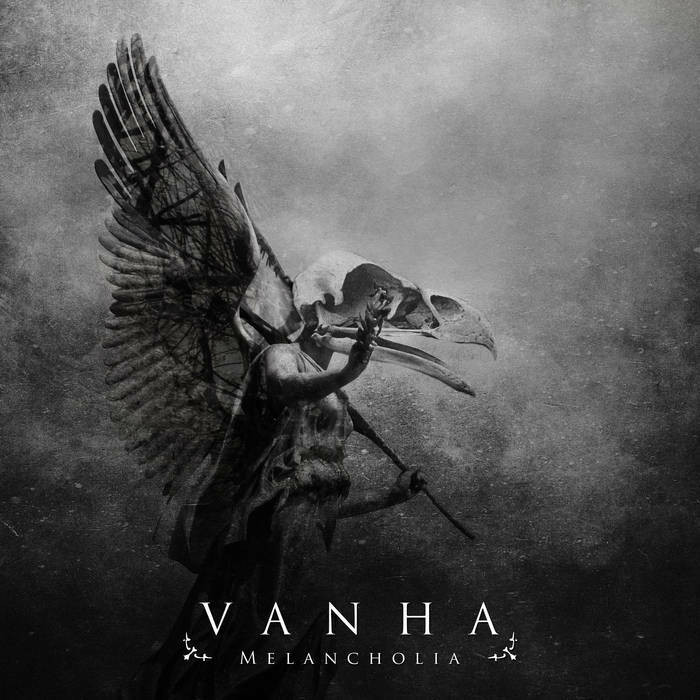 This is the second album from one man death/doom metal band Vanha. 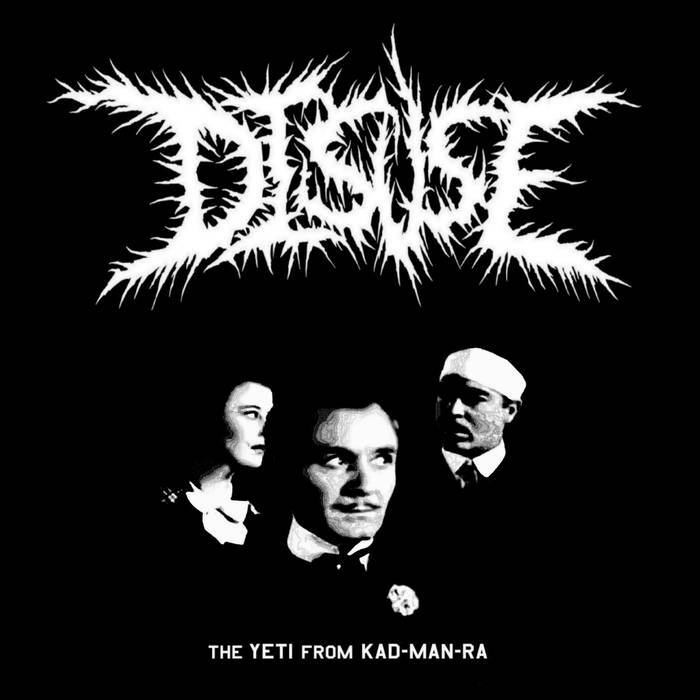 Disuse are a grindcore band from the Netherlands and this is their latest EP. Xenobiotic are a deathcore band from Australia and this is their debut album. 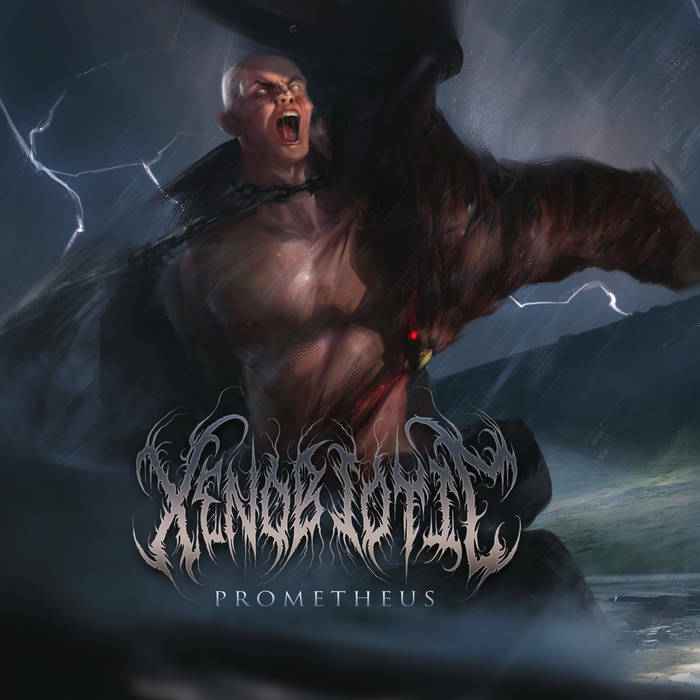 Australians seem to know how to tear out some decent extreme metal, and Prometheus is a very enjoyable listen if you’re partial to modern heavy music. Yep, fans of Aversions Crown, Thy Art Is Murder, Fit for an Autopsy, and the like are advised to check this out. 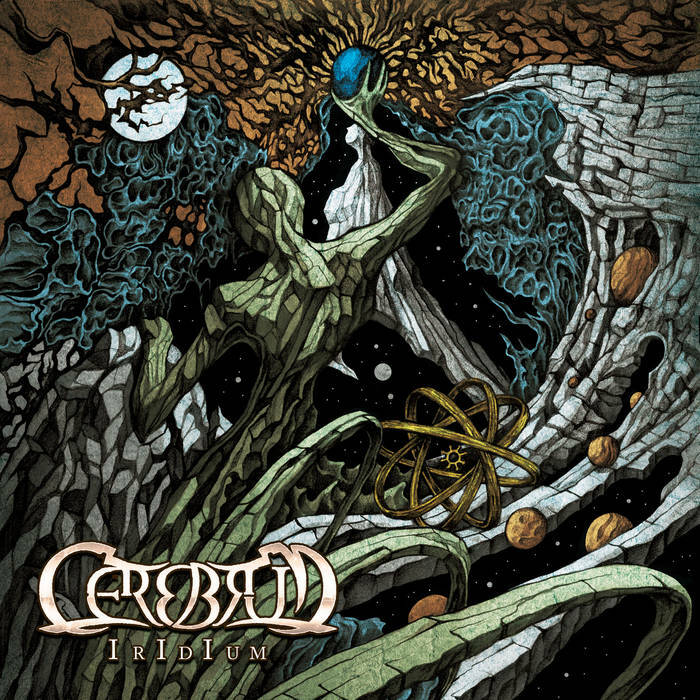 Cerebrum are a Greek death metal band and this is their third album. 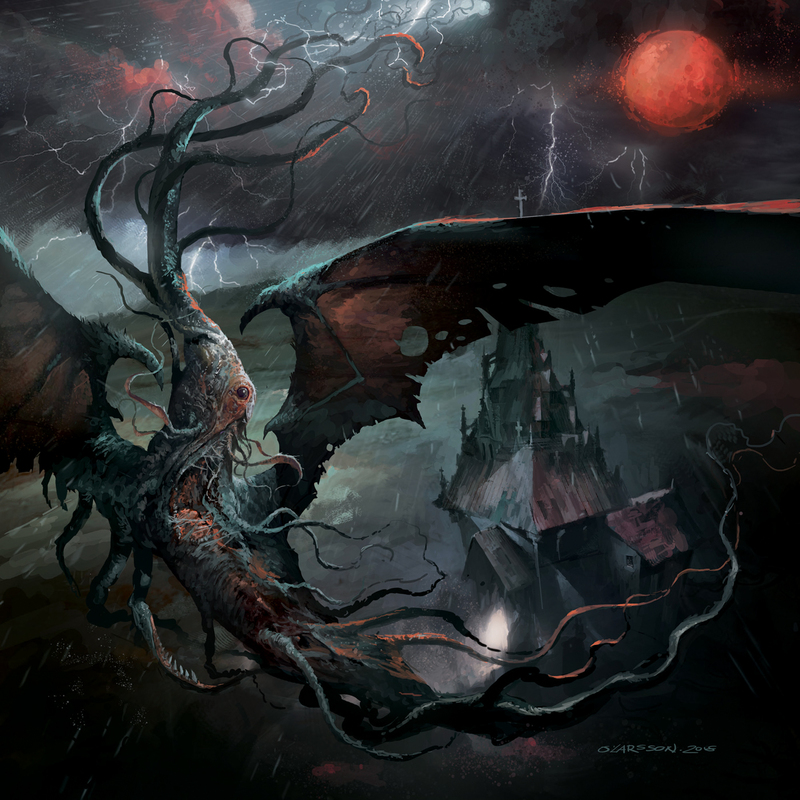 Sulphur Aeon are a German death metal band and this is their third album.